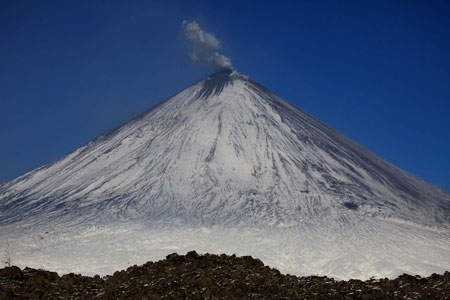 State of Avachinsky volcano on October 07, 2010. 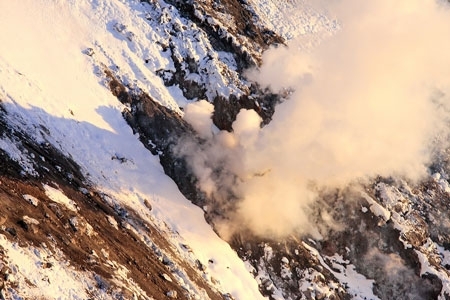 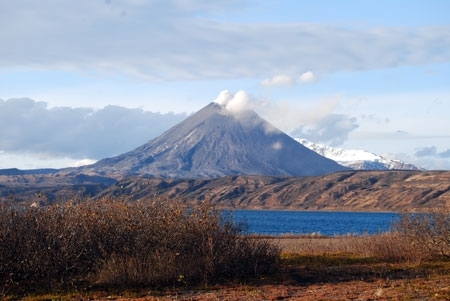 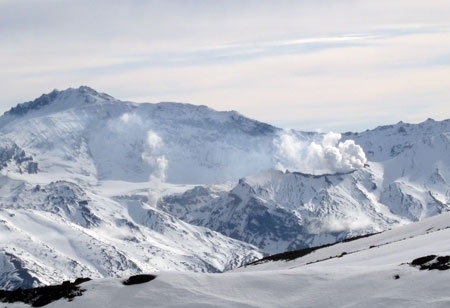 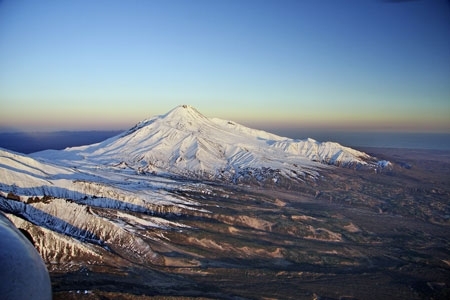 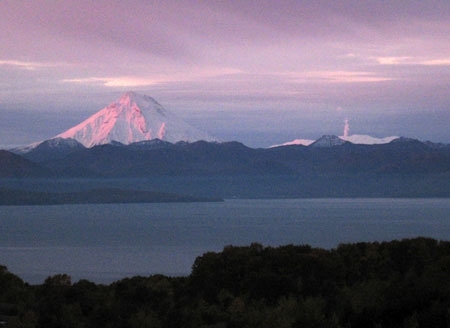 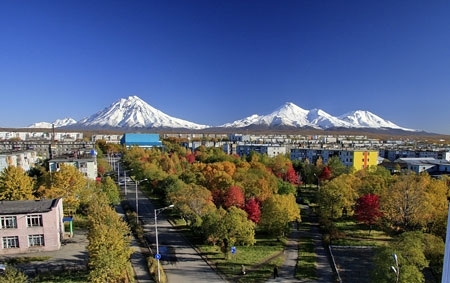 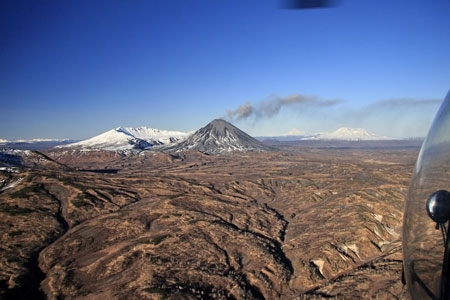 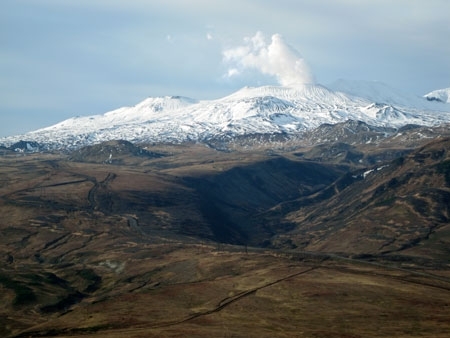 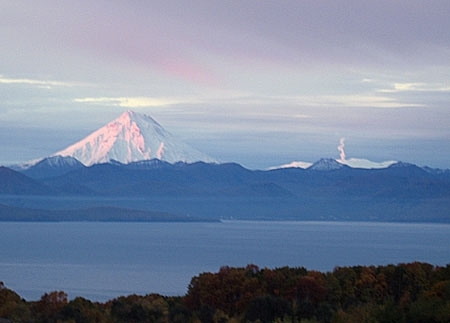 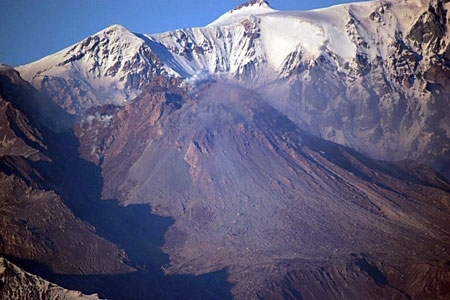 State of Avachinsky volcano on on October 07, 2010. 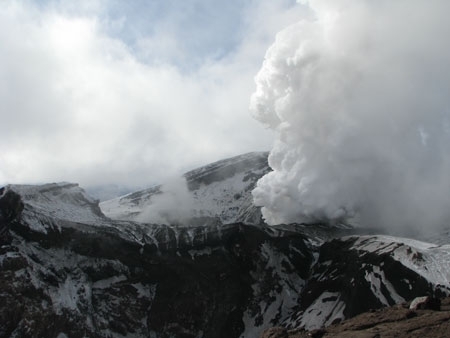 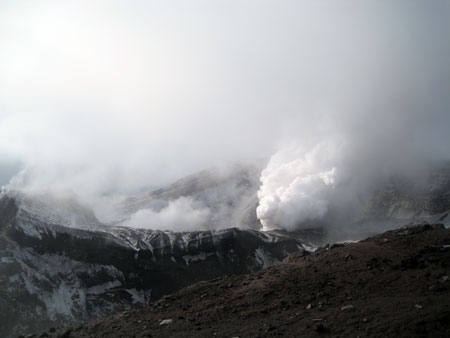 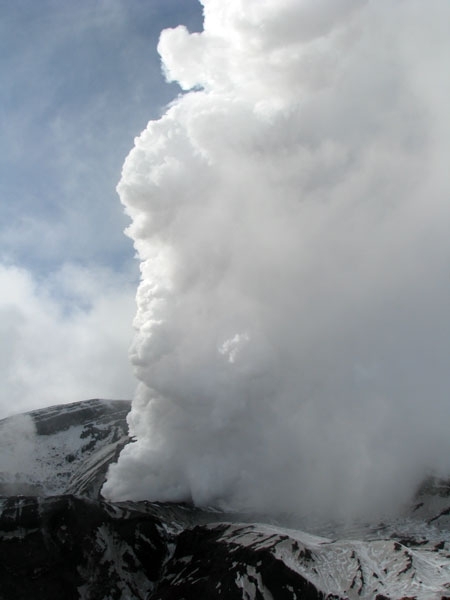 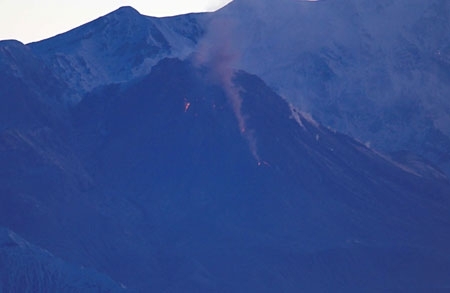 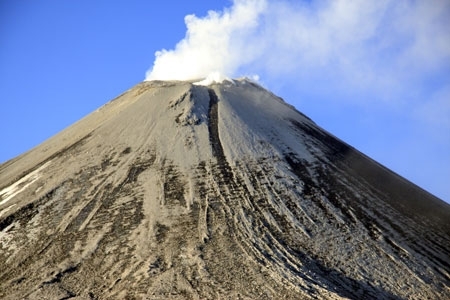 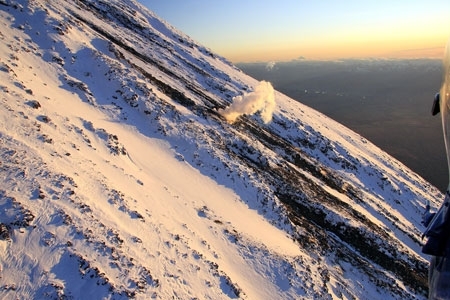 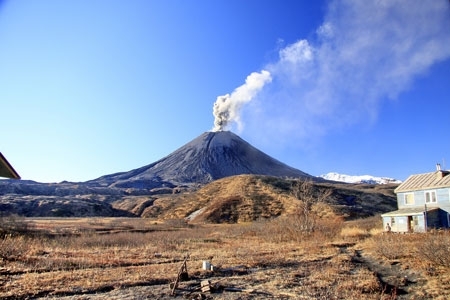 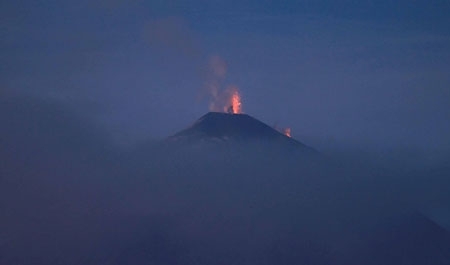 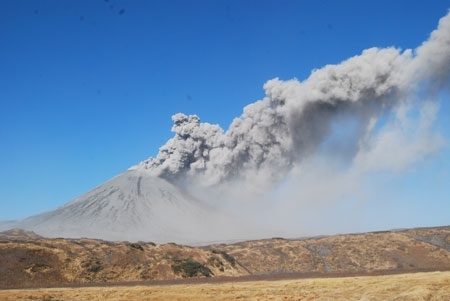 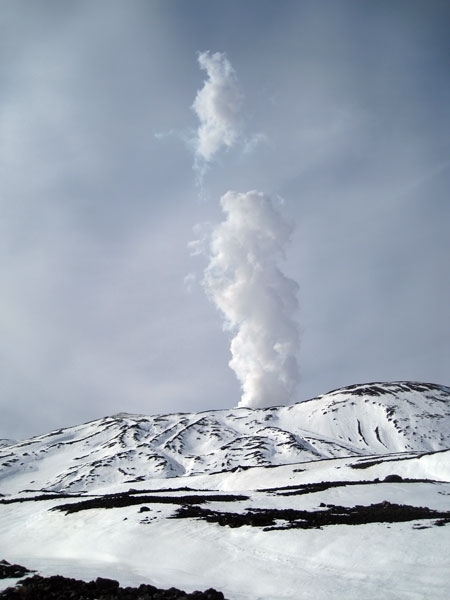 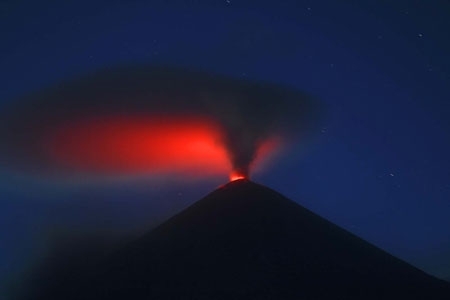 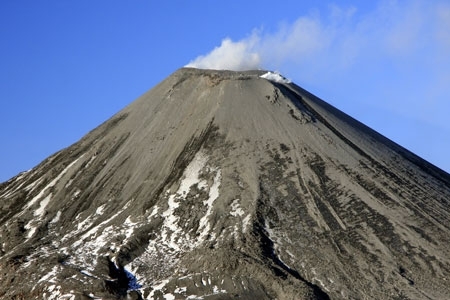 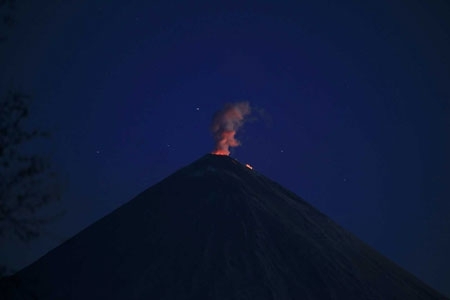 Gas-steam activity of Gorely volcano on October 06, 2010.